Rain or shine, day or night, there’s always someone out on the road running. And for good reason. Running is a form of exercise that needs minimal equipment, is easy to begin, and can be done anywhere. 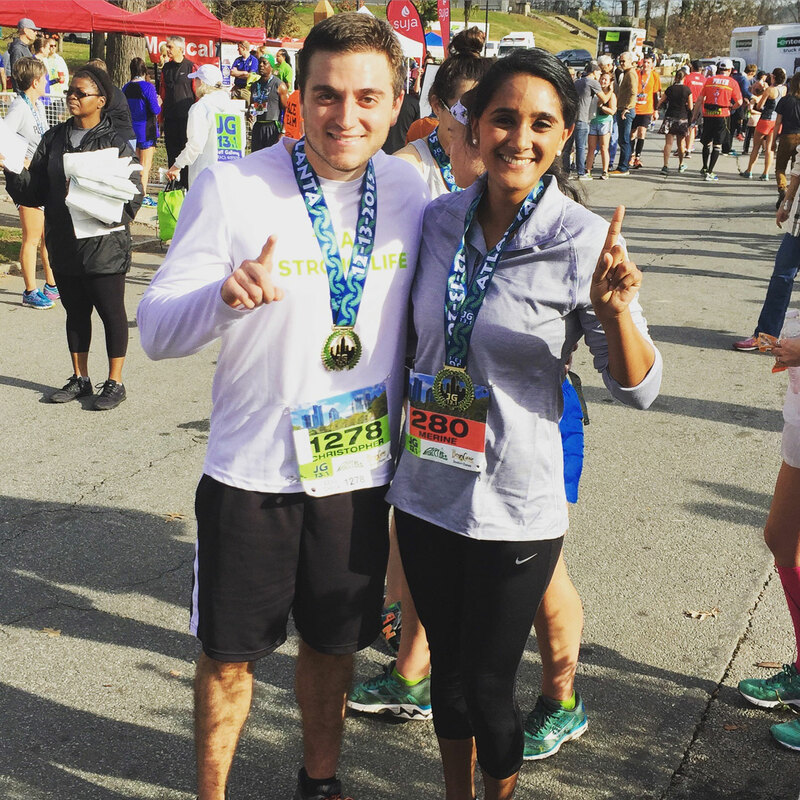 Whether it’s running to stay in shape or to relieve stress, everyone has their own story for why they started. 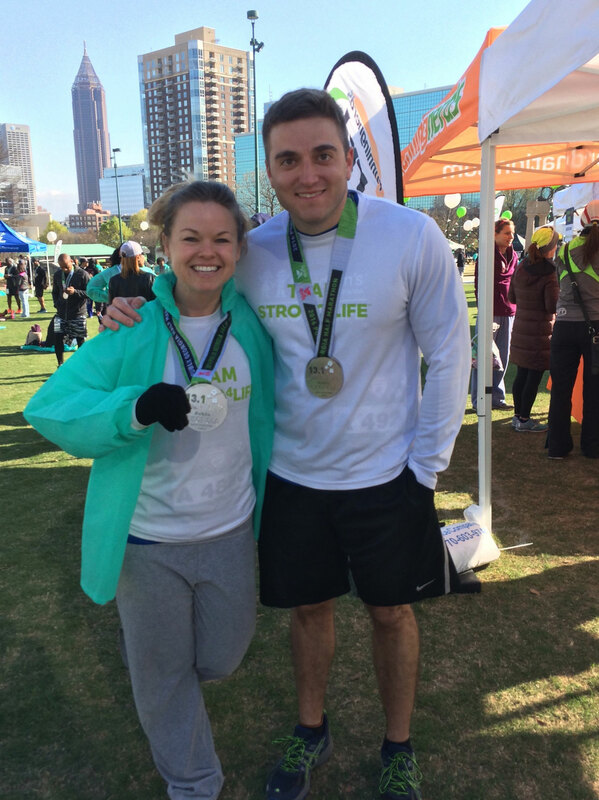 Christopher Leonardo, a Wellness Program Coordinator at Children’s Healthcare of Atlanta and certified trainer with the American College of Sports Medicine, first hit the pavement as a way to bond with his family. A decade later, Leonardo has completed 15 half marathons. In a normal week, he will run five days, totaling 35 miles. 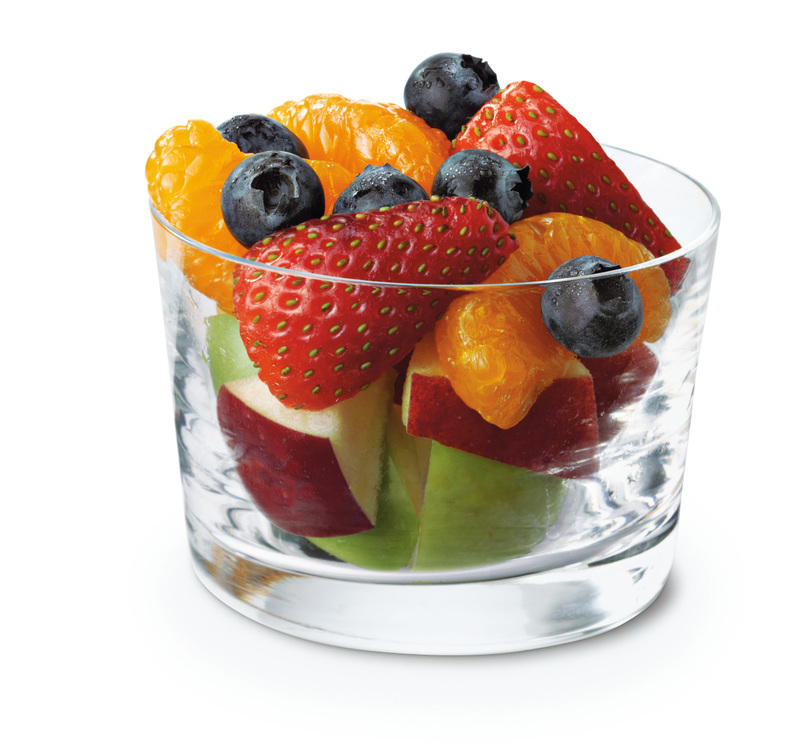 And after a good run, there’s always one meal that just hits the spot for him. 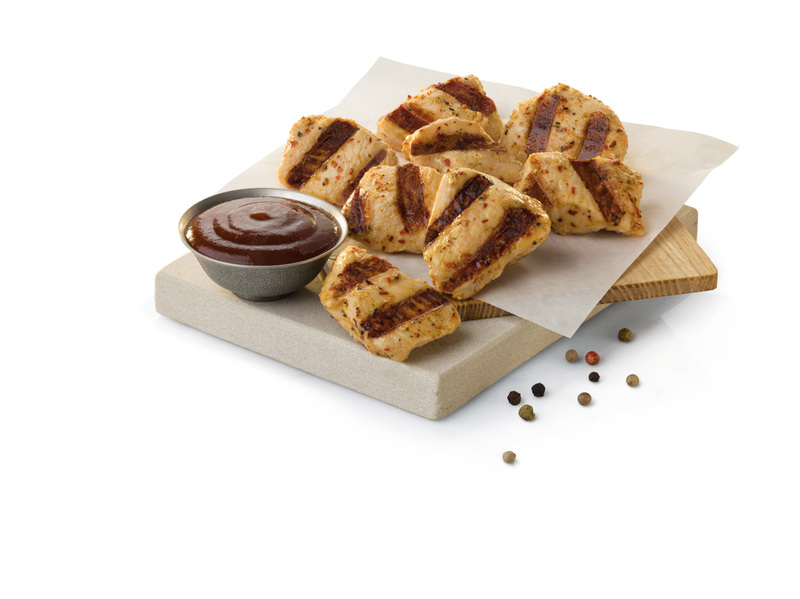 Grilled Nuggets – For those in need of a quick and nutritious entree, these tasty marinated nuggets are packed with 25 grams of protein and just 140 calories (for an 8-count order). 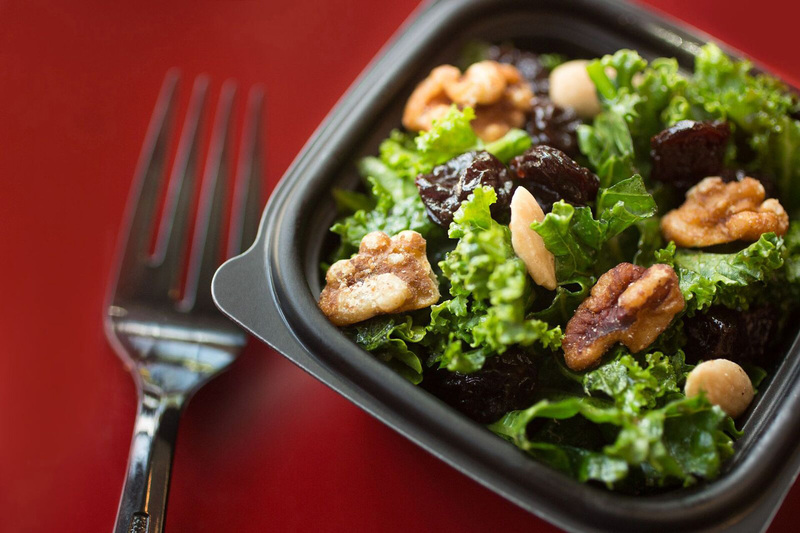 Superfood Side – At 190 calories and 4 grams of protein, this combination of chopped Broccolini®, kale and dried cherries topped with maple vinaigrette and roasted nuts will give you energy without weighing you down. 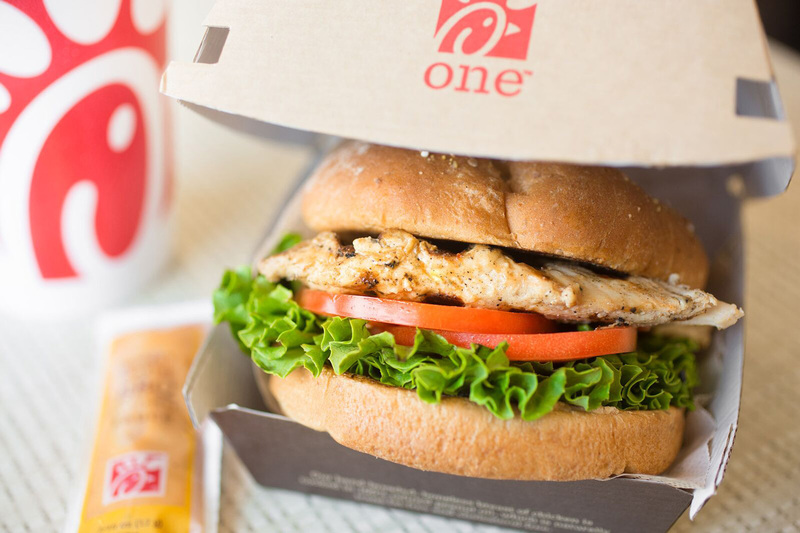 Grilled Chicken Sandwich – A boneless marinated and grilled chicken breast, this sandwich is 310 calories, packed with 29 grams of protein and the perfect item for post-run meal.